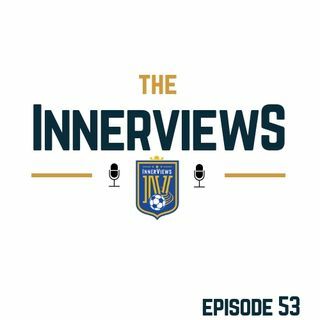 On Episode 53 of The InnerViews Podcast: Tyrrell, Fabio & Dan are back to round up the action that took place across Europe's major leagues over the weekend. Is it time to give Manchester United some credit in their attempt at a top 4 finish? Is the Spurs project on the verge of collapsing? Is De Gea still the world's best goalie ? Plus, Do Chelsea fans need a "culture" change?